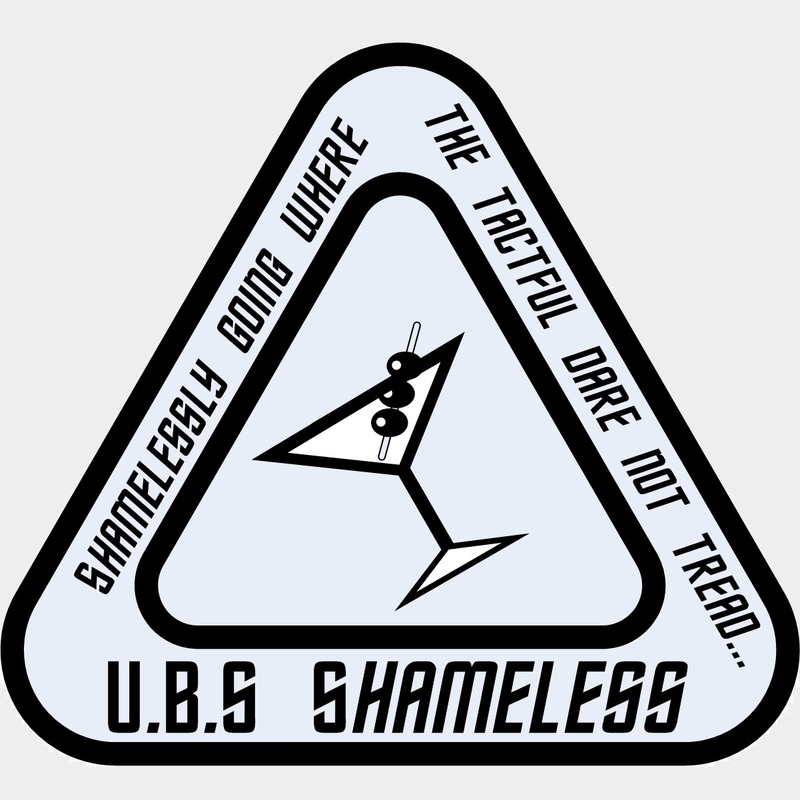 The UBS Shameless, pride of the Northeast Sector bringing you the finest in slack-based entertainment to conventions and events around the North East. We are a ship-chapter in the nationwide organization known as a Barfleet, a 20+ year old entity with a well-known reputation of providing outstanding entertainment to VIP’s and con-goers, with a strong emphasis on safety awareness and promotion. We take pride in what we do and encourage a safe and enjoyable atmosphere to our fans, members, partner conventions and events.